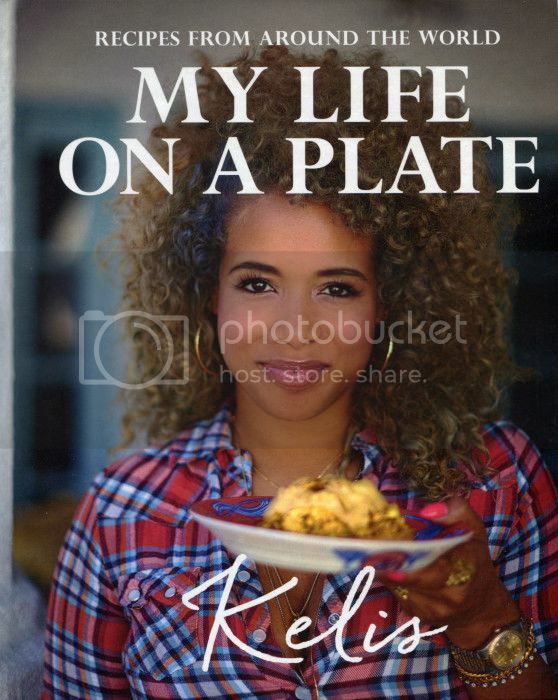 The ability to throw down in the kitchen isn't inherited. It's a finely tuned skill that all aren't blessed master. So we're happy that so many women have shared their knowledge with us. 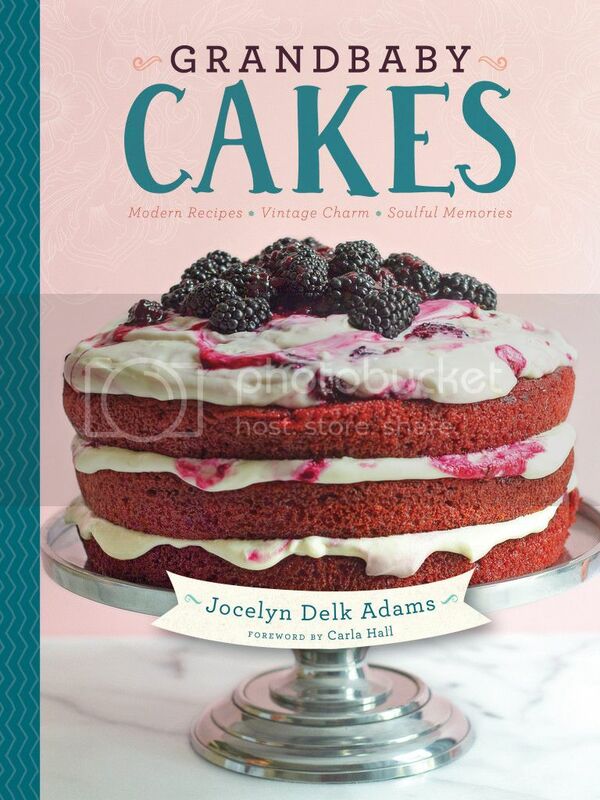 Grandbaby Cakes: Modern Recipes, Vintage Charm, Soulful Memories is the debut cookbook from sensational food writer, Jocelyn Delk Adams. Since founding her popular recipe blog Grandbaby Cakes in 2012, Adams has been putting fresh twists on old favorites. 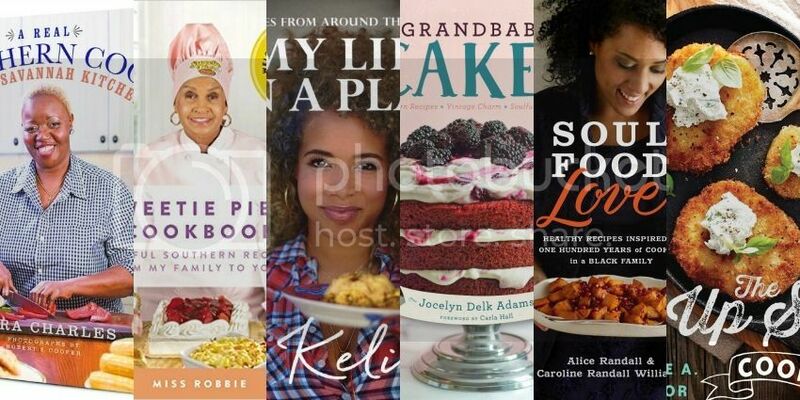 Adams has earned praise from critics and the adoration of bakers both young and old for her easygoing advice, rich photography, and the heartwarming memories she shares of her family’s generations-old love of baking. Growing up in Mississippi and St. Louis, Robbie Montgomery, the oldest of nine children, was often responsible for putting meals on the family table. 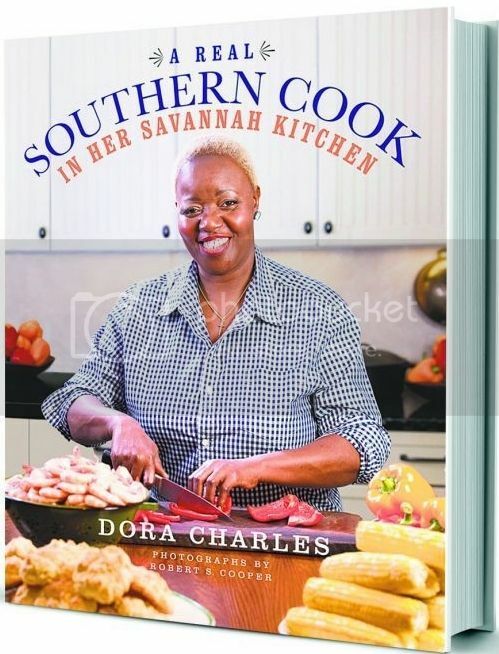 Working side by side with her mother in their St. Louis kitchen, Robbie learned to prepare dozens of classic soul food dishes. 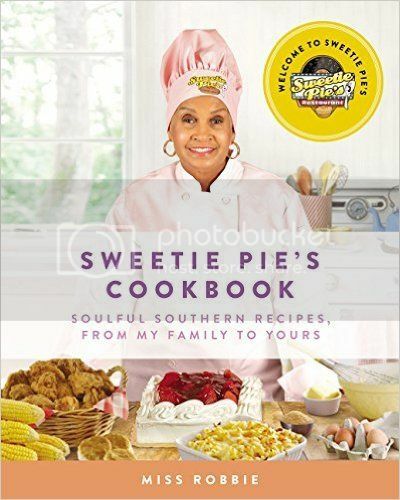 Through her show and this special cookbook, Miss Robbie hopes to maintain the place of soul food cooking—its recipes, history, and legacy—in American culture for decades to come. 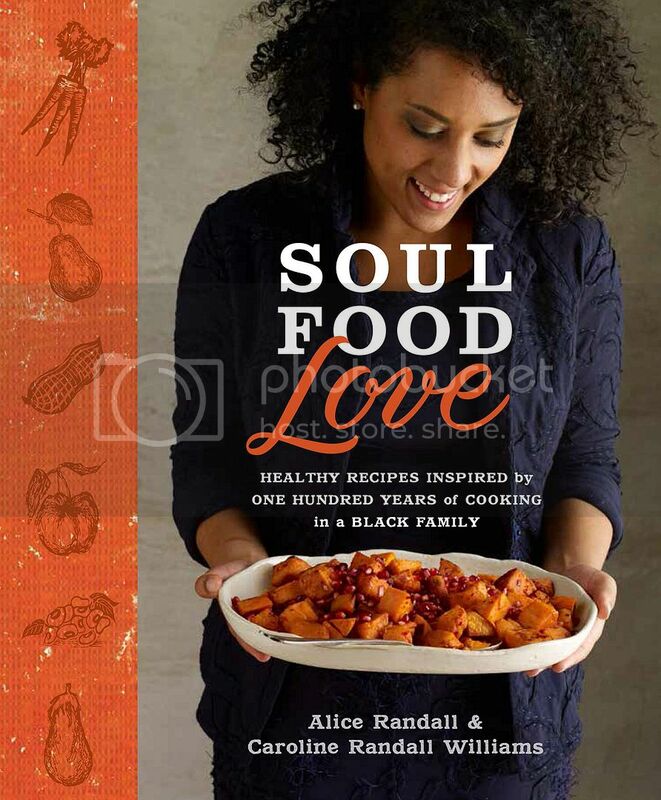 In May 2012, bestselling author Alice Randall penned an op-ed in the New York Times titled “Black Women and Fat,” chronicling her quest to be “the last fat black woman” in her family. She turned to her daughter, Caroline Randall Williams, for help. 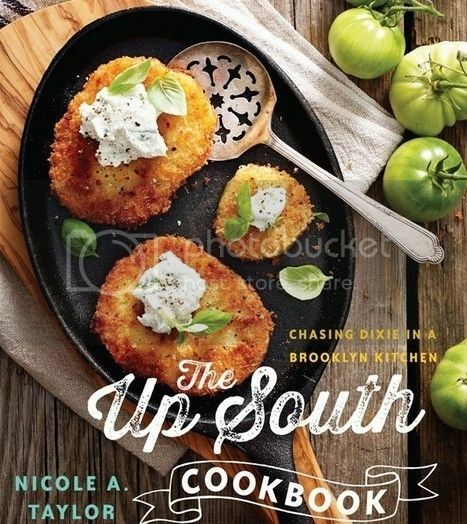 Together they overhauled the way they cook and eat, translating recipes and traditions handed down by generations of black women into easy, affordable, and healthful—yet still indulgent—dishes, such as Peanut Chicken Stew, Red Bean and Brown Rice Creole Salad, Fiery Green Beans, and Sinless Sweet Potato Pie.